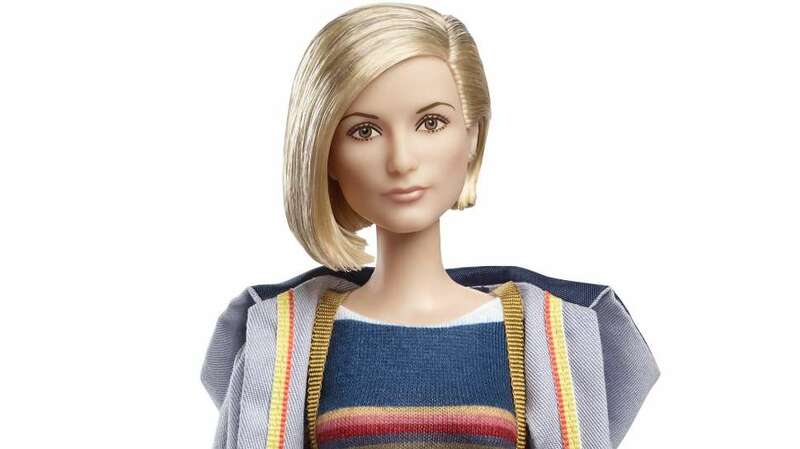 Jodie Whittaker’s debut as the thirteenth Doctor seems to have been a success. Early reports suggest that the gender split for viewers under 16 has also bucked a trend. “More girls than boys (under-16s) watched Jodie Whittaker’s Doctor Who debut – 378,000 v 339,000. Last year’s series opener: 143,000 girls / 390,000 boys” tweeted Robin Parker. So what? 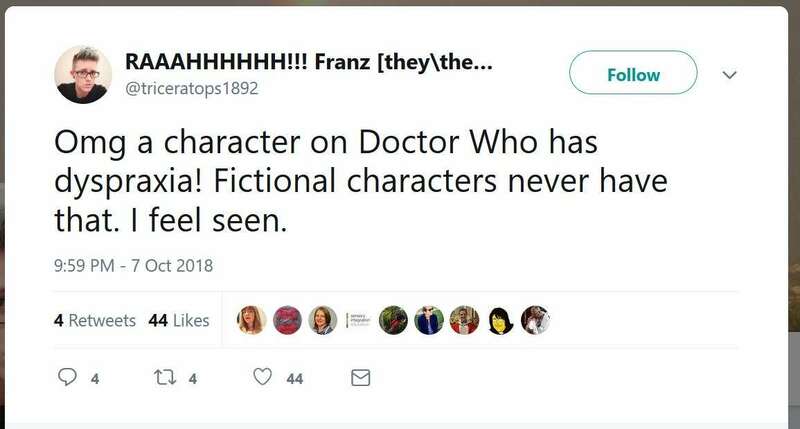 BBC’S entertainment correspondent, Lizo Mzimba says, “It’s significant not just because, obviously, large numbers of people chose to tune in, but because it underlines with hard stats the overwhelmingly positive social media reaction in declaring the new Doctor Who with Jodie Whittaker as being a huge success.” And let’s not forget that “With the first-ever female Doctor comes a whole new universe of merchandising, as Jodie Whittaker takes the Time Lord somewhere she has never gone before: into the world of Barbie!” (Nerdist). 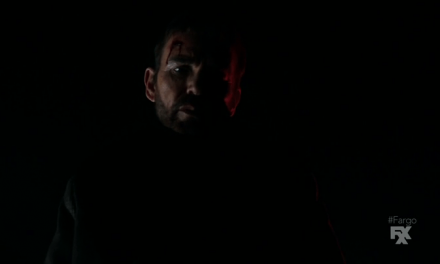 A successful debut episode does not, yet, make a successful series and a successful Doctor. 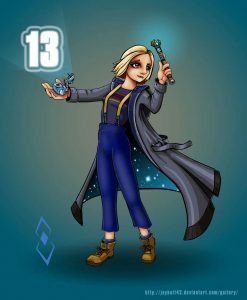 Earlier this year, I expressed some of my fears about Whittaker becoming the thirteenth Doctor. Watching “The Woman Who Fell To Earth” solidified some of those fears for me. 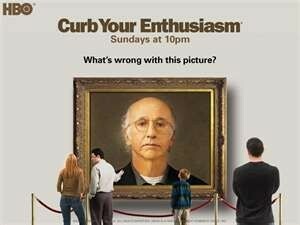 The pressure and the burden of representation is already showing in this opening episode of season 11. The Doctor’s gender change was played down in the episode’s dialogue and interactions. But it was signalled in the episode’s title. Since the 2005 reboot only one other episode title called the Doctor a “man”: “A Good Man Goes to War” from 2011. As “The Woman Who Fell To Earth” itself points out, the Doctor is an alien, in Sheffield, not strictly a woman. Maybe this is irrelevant, but it niggles. Whittaker herself has spoken about the pressure of the job, so much greater in her case than any other actor taking on the role since Christopher Eccleston in 2005. In a Yorkshire Post interview published shortly before the episode debuted on the BBC, Whittaker admitted, “So there’s the natural nerves you have of doing any job you’re passionate about… Cut to the responsibility of those shoes to fill and I’d be absolutely lying if I said I didn’t feel it.” She doesn’t mention gender here but as Kelly Lawler wrote in USA Today, “It’s impossible to overstate the importance of this moment, to viewers of the show, and to the greater pop-culture landscape, in the midst of a movement for greater gender and racial parity in entertainment”. Or, as one viewer quoted in The Guardian put it: “So ready to watch a woman be the thousand-year-old weird nerd genius who saves the world again and again by being clever and brave.” Oh, yes! There was clearly a push to greater diversity in casting and, to a certain extent, behind the cameras in pre-season publicity. The slate of writers has not been fully revealed, but both writers and directors include women and people of colour in what is clearly a deliberate attempt to counter the accusations of conservatism and institutional inequality cast at previous seasons. The appointment of series composer and BAFTA Breakthrough Brit, Segun Akinola, is also a step forward. The new companions and almost every minor character were there make the diversity of twenty-first century Britain visible with regional accents, different ethnicities and skin colours, a range of ages, and Ryan’s disability all front and centre. I was forcibly reminded of companion Bill Potts’ introduction: look, female AND she’s a companion of colour AND a lesbian. Saddled with a triple burden of representation Pearl Mackie did a great job, and Bill became one of my favourite companions. 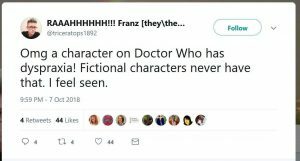 Audience figures had plummeted by this point, though, and Bill had barely begun when she was ditched in the clean sweep that preceded the thirteenth Doctor. My trepidation about this is that Ryan was almost entirely defined by his dyspraxia in the episode. Tom Gerken in his response, said “I don’t want to see people using the word ‘inspirational’ to describe him. He’s not an inspiration. He’s a normal guy, who happens to have a disability.” Ryan, like Rose in the first episode of the 2005 reboot, is a down-to-earth person there to ground the series, and there are episodes to come that may well downplay his dyspraxia. Ensemble cast allows for varying emphasis on a range of characters, after all, and we haven’t had this many companions for some time. The focus in the first episode on Ryan and Graham was perhaps designed to offset wariness about the female Doctor. Matt Hills notes that the gender focus tends to be on masculinity, and certainly to me, Yas was neglected in favour of them. Hills also expresses concern about the death of Grace being just another example of “fridging” a female character to motivate male characters. 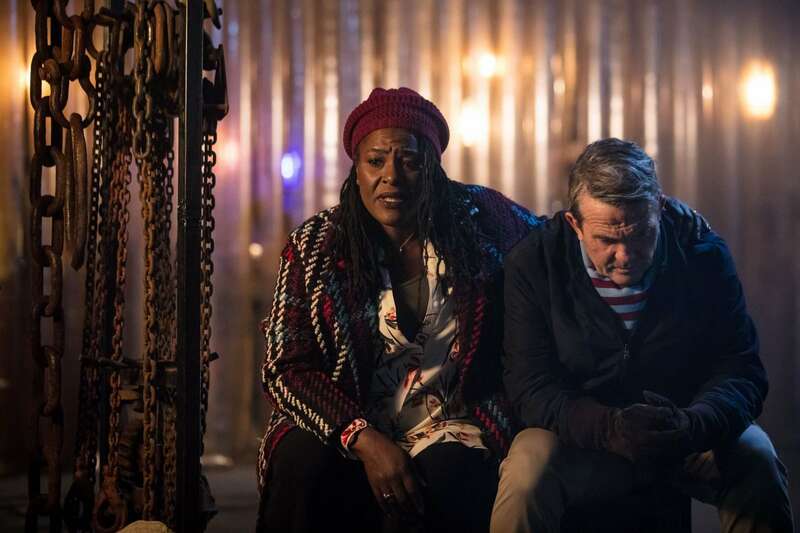 Given that Sharon D. Clarke had not been announced as one of the new companions, it was obvious to me from the start that Grace wasn’t going to survive the episode, despite being the most compelling of the ordinary humans to meet the Doctor. “What’s your best guess, love?” she asks the Doctor at one point. I’m pretty sure I’m not the only one who would have loved to see Grace and the Doctor continue to interact in the TARDIS, on alien planets and in different times. Showcasing diversity in front of and behind the cameras is never going to be a bad thing. Sustaining that diversity in satisfying, complex and entertaining ways is the challenge now. 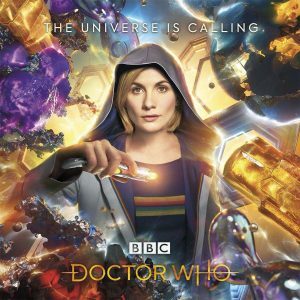 Doctor Who is trailing Star Trek, though Voyager came in for its share of criticism about how it handled the inclusivity highlighted in its pre-release publicity. Prefacing the TV broadcast of the new episode in the UK was a BBC drama trailer featuring series with female protagonists, including Doctor Who. My deepest fears are that the quality drops, ratings sink or any number of bad things happen and the viewers and Hollywood executives blame it on the “woman” of it all. I fear that the remaining episodes could be a series of bad gender jokes, or that the new Doctor would somehow prove inferior to her male counterparts. I have fears, yes. Yet hope is now fiercely alight. Whittaker’s Doctor, with added Sheffield steel, has made a brilliant start. She is shining a light in what often seems to be interminable darkness. Don’t let it burn out.